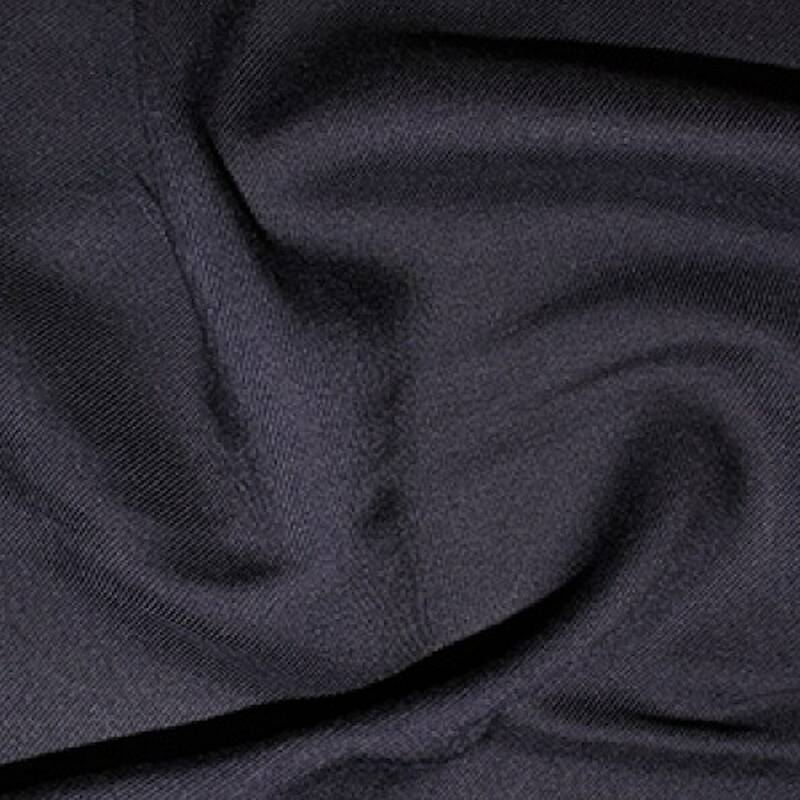 100% Viscose fabric with a diagonal weave of a twill, but lovely and soft with a beautiful drape. Medium weight and ideal for sewing into garments such as tops, skirts, soft pants, culottes, jumpsuits and dresses. Machine Washable. 30 degree machine wash on gentle cycle. Cool, gentle tumble dry, or hang to dry. Priced per metre or per half metre or just order a sample.